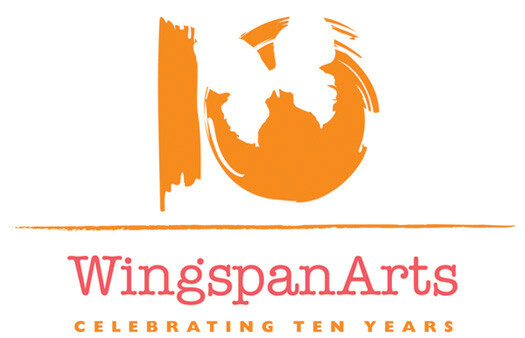 This logo for Wingspan Arts was developed while I was working as a freelance graphic designer for oLo Brand Group in New York City during the summer of 2010. It calls attention to the anniversary of an organization whose mission is to introduce performing and creative arts programs in to city schools. Wingspan Arts, a non-profit formed in 2001, works with New York schools to customize performing, visual, media and literary arts programs for their students. To commemorate their tenth anniversary, design firm oLo Brand Group asked me design their logo.